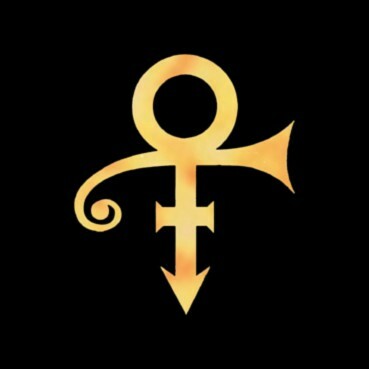 But — this man is not Prince. 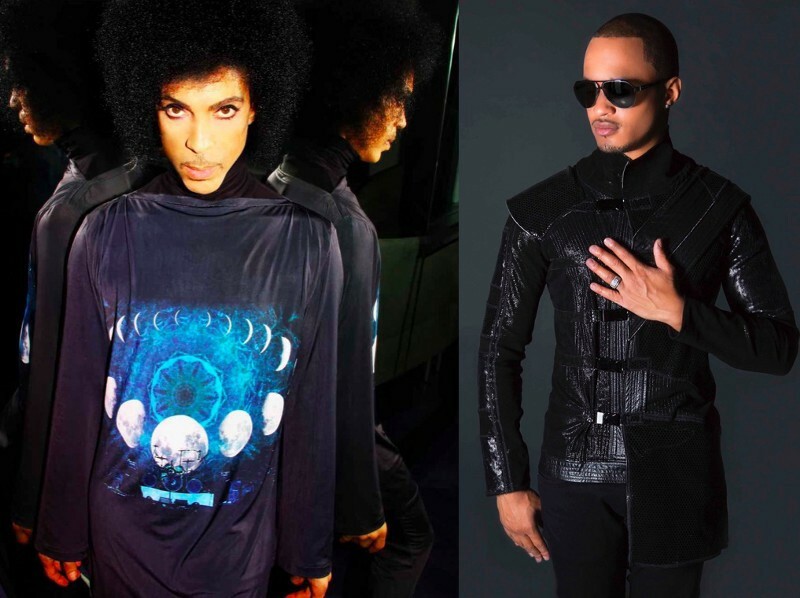 Instead, the gatekeeper is 25-year-old Joshua Welton, the keyboardist in Prince’s latest band and the husband of the band’s remarkable drummer Hannah Ford. 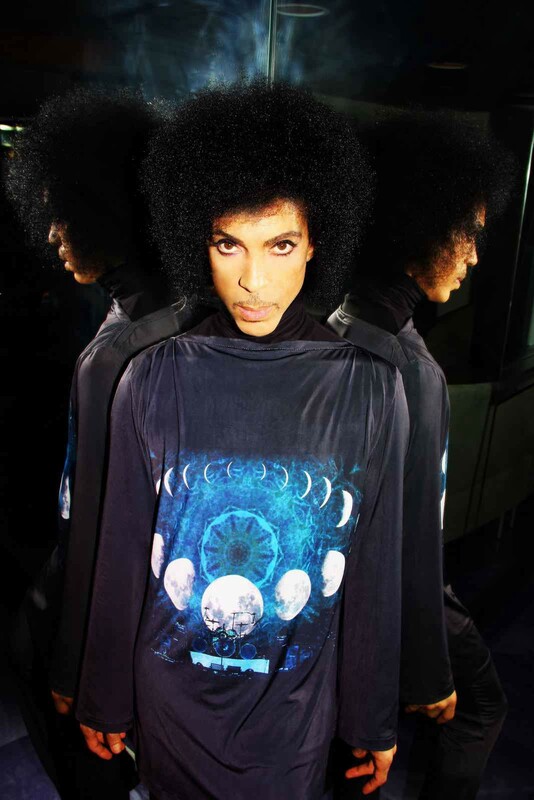 He is also the co-producer of Prince’s latest album, Art Official Age, but if you believe in liner notes, the biggest musical collaborator the musical icon may have ever had. 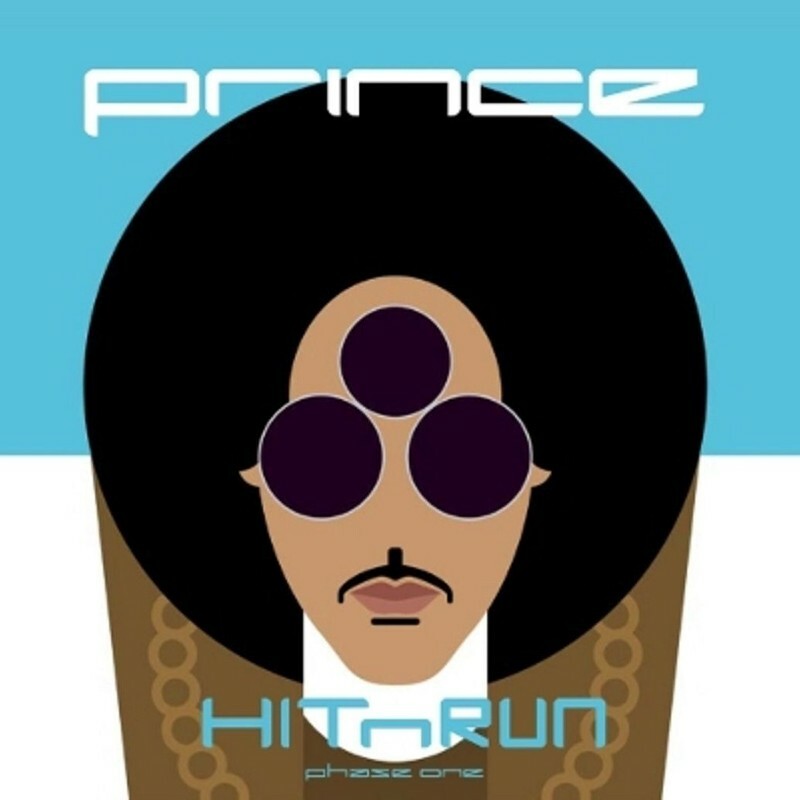 “It kind of started with a challenge,” Welton remembers, sitting at the center of the mixing board, a 10-song iTunes playlist of the new Prince album, HITNRUN, cued up on the screen in front of him. While Prince speaks passionately about how important the freedom to create should be for young people, and how empowered young folks must realize they are thanks to all the new technologies of their time, he is probably most outspoken about his progeny avoiding the pitfalls of the music business. As an artist, he’s consistently fought to maintain full creative control of his work. He’s been determined to release exactly the music that he wanted to — including when and how much — and railed publicly against the economic unfairness of a typical artist contract where a record label not only makes the lion share of an album’s profits, but also owns an artist’s master recordings (hence the word ‘slave’ he scrawled on his face during a mid-nineties battle he waged against Warner). 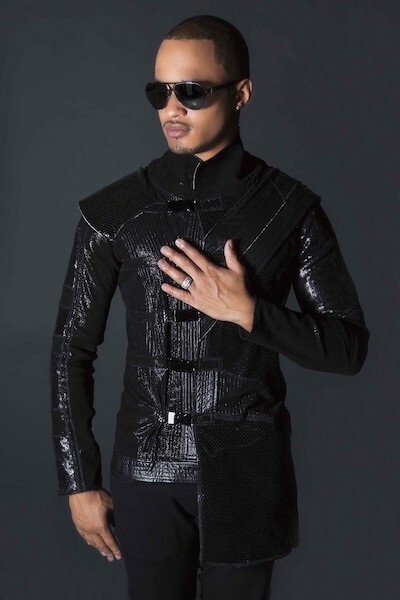 Smokey D. Fontaine is the founder of the a+ creative studio, a digital agency dedicated to creating world-class celebrity content. If you like what you just read, please hit the green ‘Recommend’ button so that others may find this essay. Thanks!